Most comfortable and best priced carrier available! Use from 3 months to 5 years, locally produced. 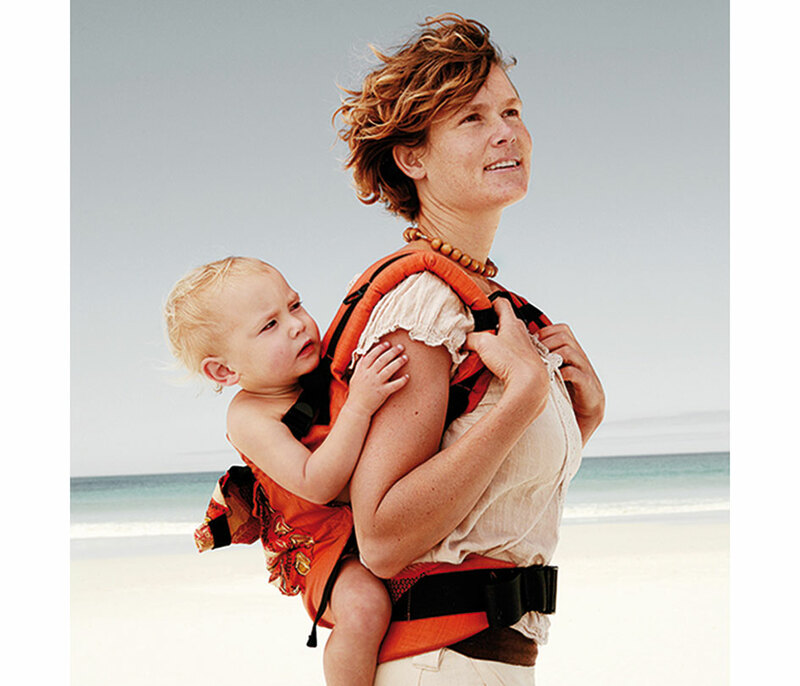 Ideal way to carry your baby.